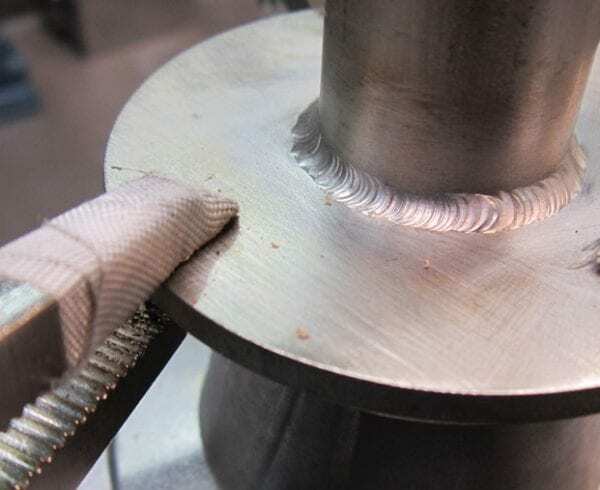 It’s easy to answer this question: do you want good or bad welds for your next project? 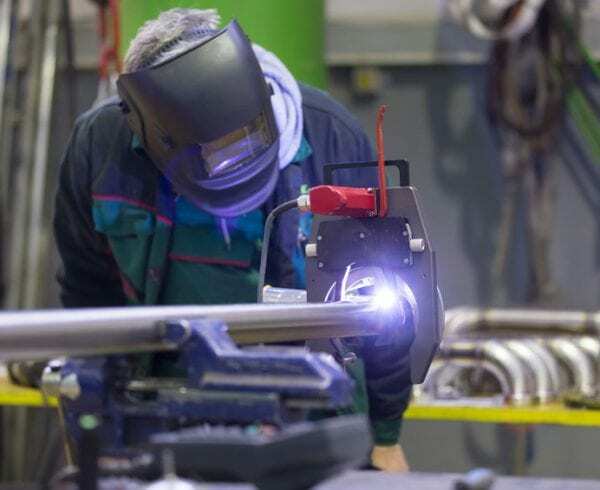 However, there are some very important questions to consider asking a prospective welding company before you sign a contract for a competent manufacturing job. 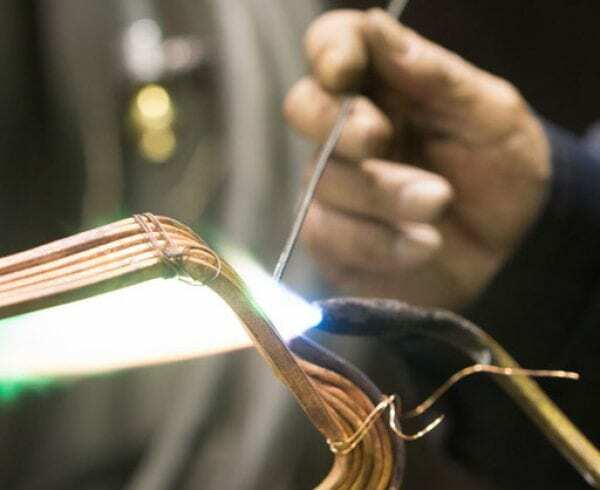 What type of welding are you certified for? ASME B31: This is the international code for pressure piping systems from the American Society of Mechanical Engineers. It prescribes the minimum requirements for the design, materials, fabrication, erection, test, inspection, operation and maintenance of piping systems typically found in electric power generating stations, industrial and institutional plants and geothermal heating systems. Nadcap welding: Even if you aren’t in the aerospace industry (Nadcap stands for National Aerospace and Defense Contractors Accreditation Program), working with a company that is certified Nadcap is wise, as the quality and cleanliness of the welds is virtually unsurpassed, guaranteeing you a completed job that exceeds requirements. SEMI standards: If you are in the semiconductor industry, it’s important to work with a contract manufacturing company that meets SEMI standards. Weld acceptance criteria for SEMI standards does change from time to time, which is why Axenics maintains current standards for this certification. Nuclear standards: It’s a best practice to meet specific standards when working within the field of nuclear technology. While this is not a typical industry for us, it’s important to maintain top-tier standards if and when a job comes along in nuclear. DOT 4B cylinder repair/rebuild: The Department of Transportation maintains strict guidelines for metallic cylinders that are used for transporting gases or other chemicals – and rightly so. It’s wise to make certain your next welder meets these guidelines. What type of welding can you perform? 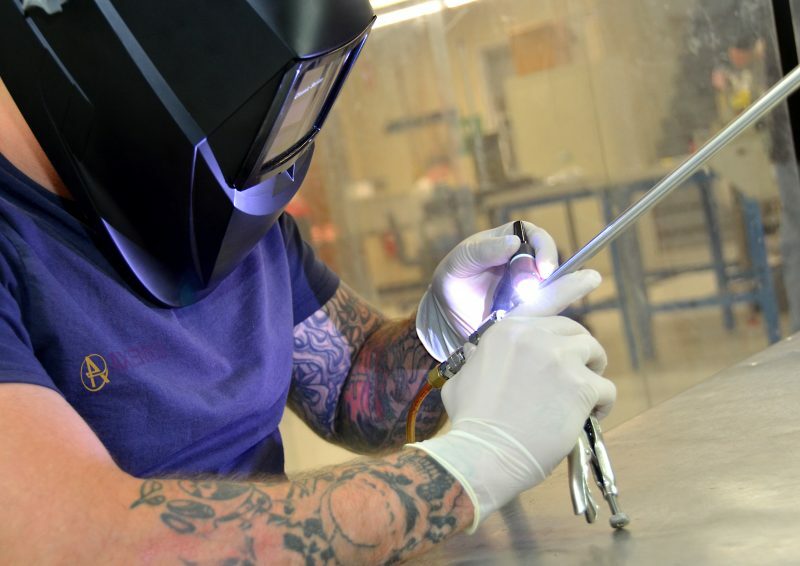 Your next project might entail several different types of weldments, depending on your end goal, and whether it’s appropriate to have metal or plastic welds. At Axenics, we specialize in both manual and automatic Gas Tungsten Arc Welding (GTAW), also known as Tungsten Inert Gas, or TIG Welding. This type of welding could be ideal for your next project because it allows for accurate, repeatable and refined welding. This type of welding is ideal for projects where you require high-quality, precise welds. and precision. Do you offer a WPS? 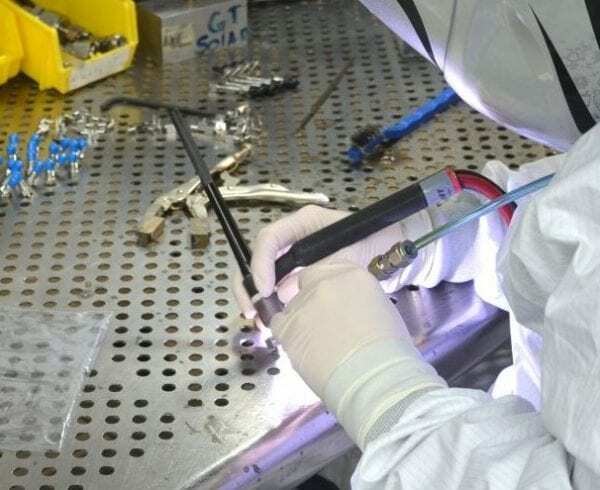 A WPS, or welding procedure specification, is a formal, written document that describes specific welding procedures for a job. The WPS is helpful for directing the specific decisions a welder or welding operators will make to ensure the weld meets the code requirements. How many average years of experience do your welders have? What is the warranty on weldments you will perform for my project? What equipment do you use to perform welds? What size welds are you able to provide? Have you performed weldments similar to my projects’s needs? This last question is one of the top-ranking questions you should ask of a prospective welding company. The best way to ensure your end product will be safe to use within a manufacturing system is via testing. Know that any welding task we take on for you will include in-house testing of all the components to exceed specifications. Our weld testing machinery is regularly tested and serviced itself. We can’t stress enough how important it is to discuss current certification and safety when talking with your next possible welding company. These two elements go hand in hand and we take them very seriously. Are you looking for a customized solution to a unique problem? Contact Axenics today and find out how our services can help you achieve your business goals.